Our professional team of inspectors are committed to providing you with an unbiased, in-depth and detailed inspection report on all of the components of your home or business, as well as maintenance tips that will help add value and longevity to your investment. 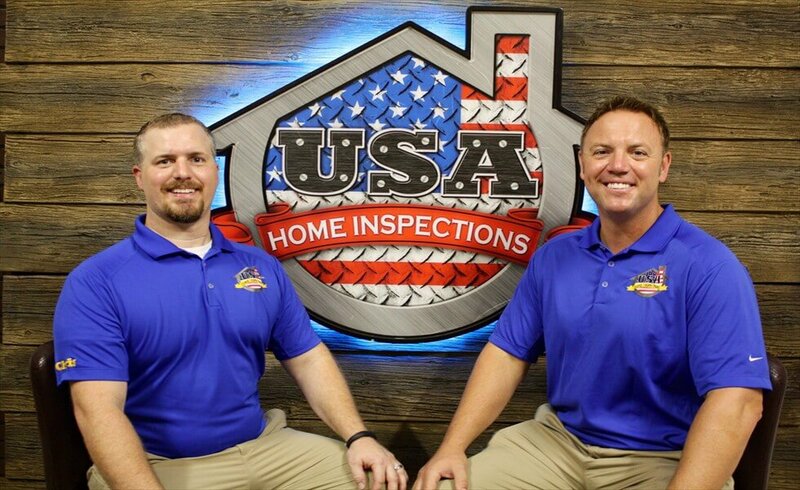 After USA Home Inspections has completed your home or commercial inspection, we will educate you to ensure you have the knowledge necessary to make a confident decision when purchasing such a major investment. 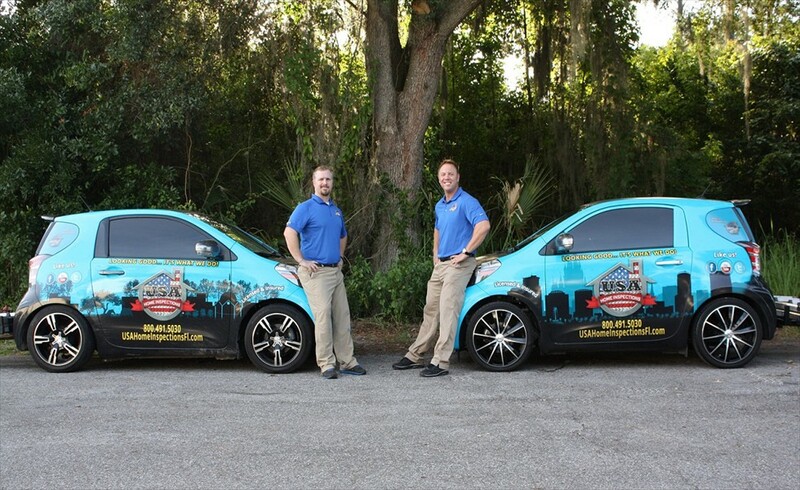 USA Home Inspections was started by Chris Ulrich & Curtis Sayler in Ocala, FL in 2009; quickly becoming a leading home & commercial inspector company. Today USA Home Inspections services the Ocala area, as well as Orlando, Tampa and Gainesville; including all areas in between. USA Home Inspectors offers a wide variety of residential inspection services that help protect your real estate investment. Our residential inspections cover all major components of the home for proper operation and safety. USA Home Inspections also performs Commercial Structure Inspections. Commercial buildings can make or break your business. Let us make sure your building is safe for your employees and customers to be in. USA Home Inspections can also help with your construction project no matter the size. We will work for you to ensure that your project is built according to the contract with the builder.